TO FACILITATE FAMILY HISTORY RESEARCH. This page is a work-in-progress, but we are hoping to collect information from as many Manx families as possible in order to “grow” our QMS Family Tree. 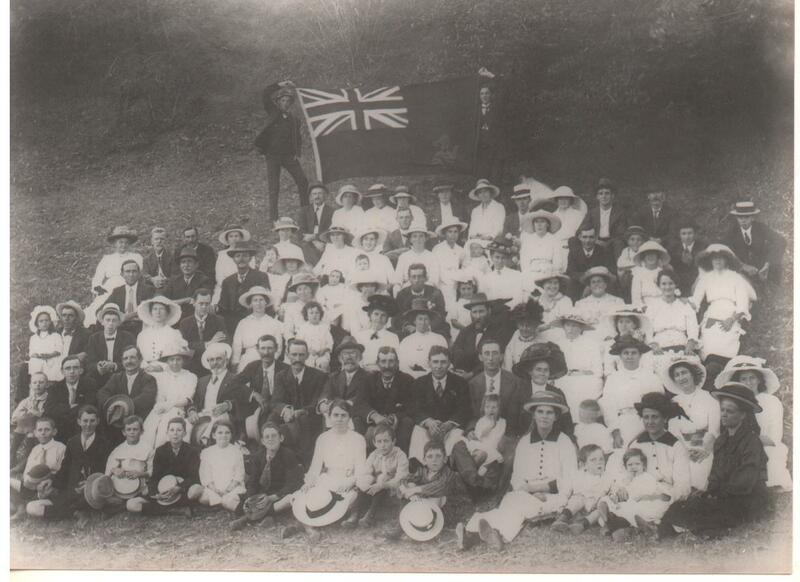 Queensland Manx Society, 14 November 1914. Kinship links as supplied by Norma Conwell and David Bayliss. This list is a “starting point” for other members and interested persons to launch into their familial kinship. Norma and David are step-relatives through the 1834 marriage of Catharine Craine to Matthias Cain, the widower of Ann (nee Lawson) (David’s Fourth Cousin, five times removed). Please contact us through the “Contact” page to request addition/deletions/amendments etc. If you would like your Kin added to the list then please supply us with a GEDCOM file, or a link to your online data.